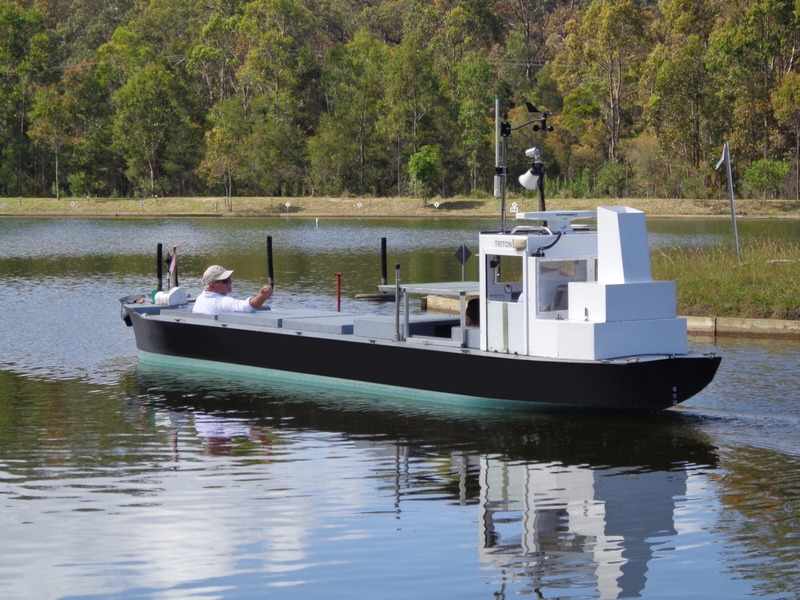 Port Ash Australia is a manned ship model training centre, located on the east coast of Australia, approximately 2 hours by road north of Sydney, New South Wales. 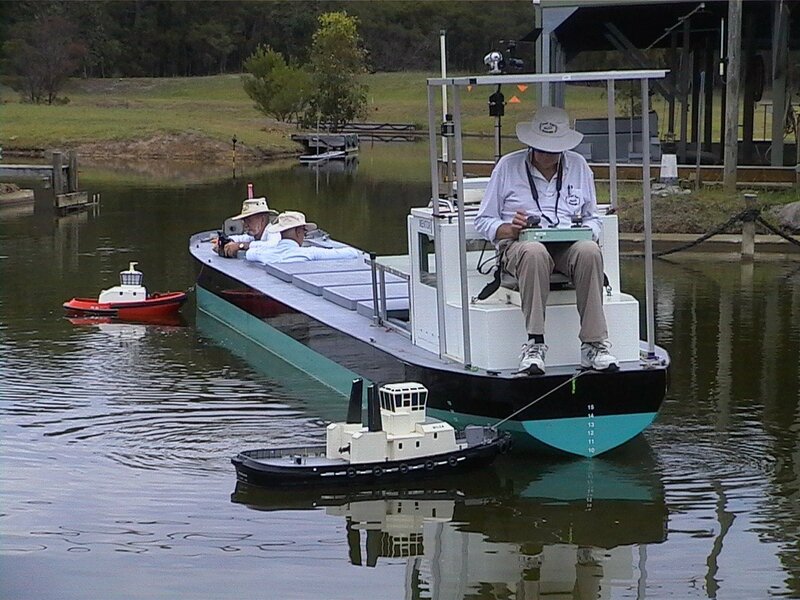 The centre provides training in ship handling for ship’s Masters, Officers, Marine Pilots, and Naval Officers ,with particular emphasis on the practical aspects of the control of ships at low speeds in open, confined and shallow waters, with or without tug assistance. 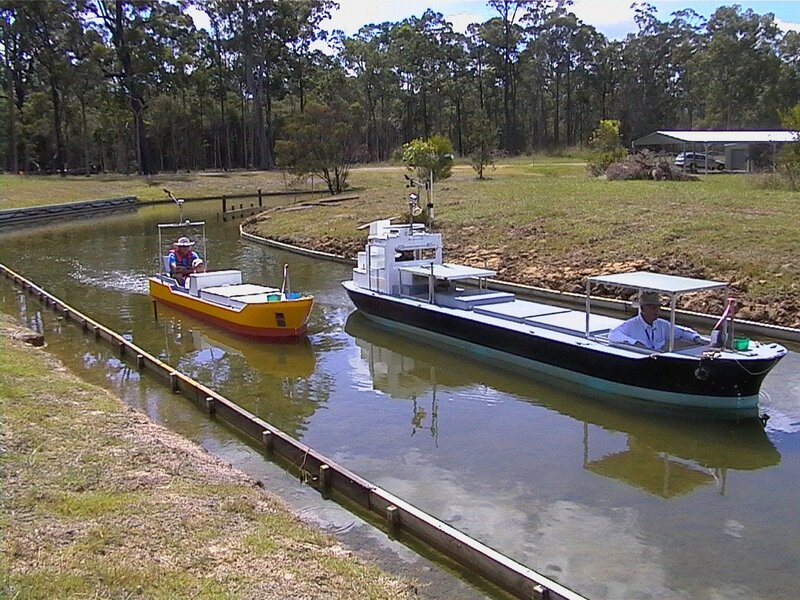 Port Ash utilises manned ship models to provide practical hands on training on its purpose built 2 Ha (5 acre) lake, and employs experienced Marine Pilots as instructors to facilitate the training. Port Ash provides highly time efficient training for new or experienced ship handlers. Manoeuvres can be practiced repeatedly; time compression permits one hour of ship handling to be achieved in only twelve minutes. The 2 hectare (5 acre) man made lake, constructed at 25:1 scale, has deep and shallow water areas. These areas have been carefully constructed to re-create the scale depths of water when approaching a typical harbour environment, and the water depths within a typical harbour. The lake has approximately a third of the area dedicated to deep water (scale 50 m depth) , another third is of medium depth (scale 25 m depth), and a third dedicated to shallow water areas of 14 m scale depth. 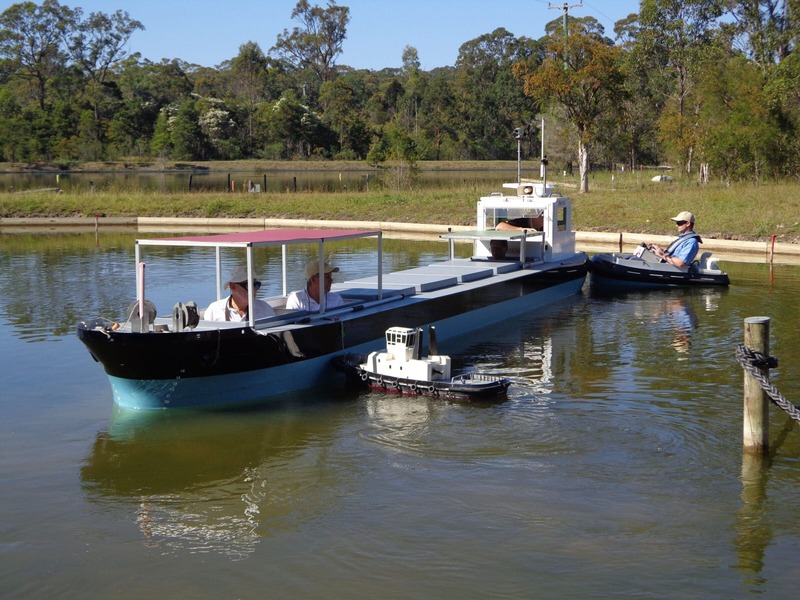 The use of ship-assist tugs and thrusters to swing and berth in confined areas is highly realistic. Repeated exercises enable the ship handler to refine handling techniques. State-of-the-art computer controlled touch screens with virtual instrumentation and controls provide a speedy orientation to manoeuvring with ship-models. The Ship Control System enables power and rudder settings of specific ships to be configured. These areas have been carefully constructed to re-create the scale depths of water when approaching a typical harbour environment, and the water depths within a typical harbour. The lake has approximately a third of the area dedicated to deep water (scale 50 m depth) , another third is of medium depth (scale 25 m depth), and a third dedicated to shallow water areas of 14 m scale depth. © 2019 Port Ash Australia. All Rights Reserved.